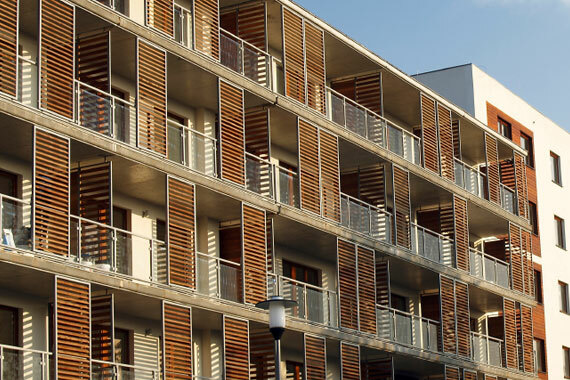 GreenLite selects investment properties based on an extensive due diligence process including financial audits, property inspection and sub-market area analysis. Experienced management is provided for each property through multi-family property management firms with track records of value improvement. At acquisition, a disposition plan is developed setting appreciation goals and providing investors with a liquidation schedule for their investment. GreenLite Holdings identifies desirable acquisitions by working with a team of industry professionals in our targeted market areas. Pre-purchase due diligence is performed, including contracting for professional property inspections, income and cost analysis, and evaluation of opportunities to optimize revenues. A single asset LLC or LP (to meet the investment restrictions of international investors) is formed to acquire the property and manages the project through the closing. GreenLite negotiates acquisition financing, including mortgage loans and equity financing from qualified investors. A professional management service is hired to manage, maintain, and market the property and identify opportunities to optimize rental rates and cash flow to the investors. Investors are provided with monthly reports that cover financial performance and progress on the plans set forth in the property package to drive cash flow and value. 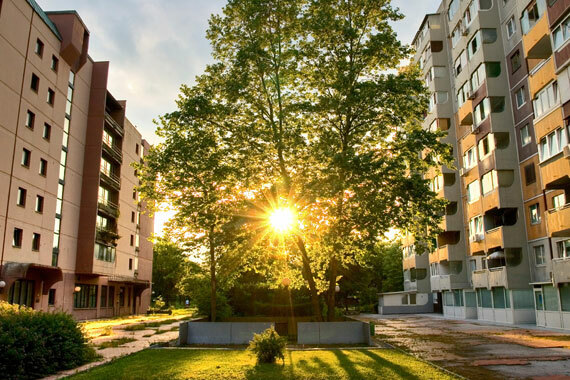 After a pre-determined holding period, GreenLite Holdings conducts the planned disposition process for the property, closing out the investors’ interests in the multi-family complex.